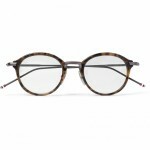 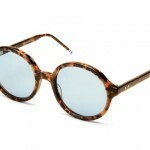 Topman now offers these fun grey fade out sunglasses, for those of us who want to gain a little attention with our eyewear. 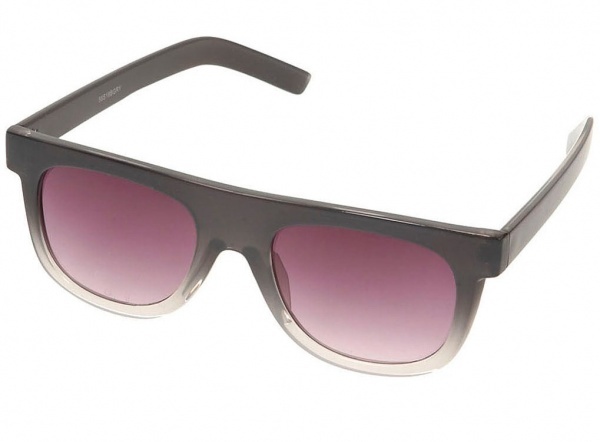 The two-tone flat top specs make a bold statement with their purple lenses. 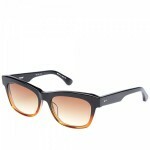 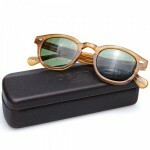 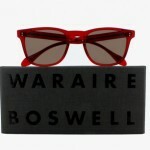 Simple yet trendy, these sunglasses are available online.